The Call to sing and dance first came to Sidiki Conde in a dream he had after he lost the use of his legs when he was fourteen. Music and dance became his transcendance and his vocation. 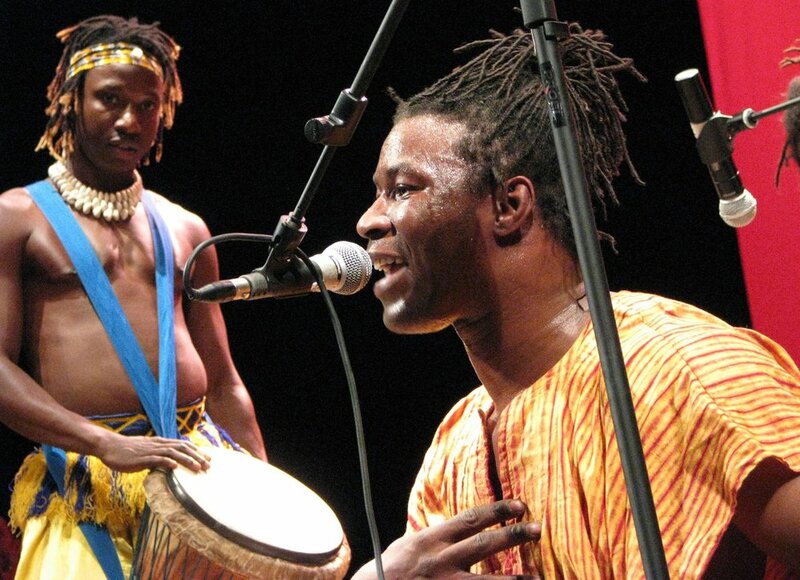 Conde has worked extensively with children and adults of all abilities giving performances while teaching African dance and music in schools, hospitals and universities.